A large amount of information is available from various online sources relating to nursery production. When searching for and using this information, give consideration to its validity and reliability and whether the information has been tested or validated from other sources. The credentials of the authors and their level of experience should also be factored into any review of this information. Government (primary industries) and academic websites are generally reliable in content and can be used with a degree of confidence. 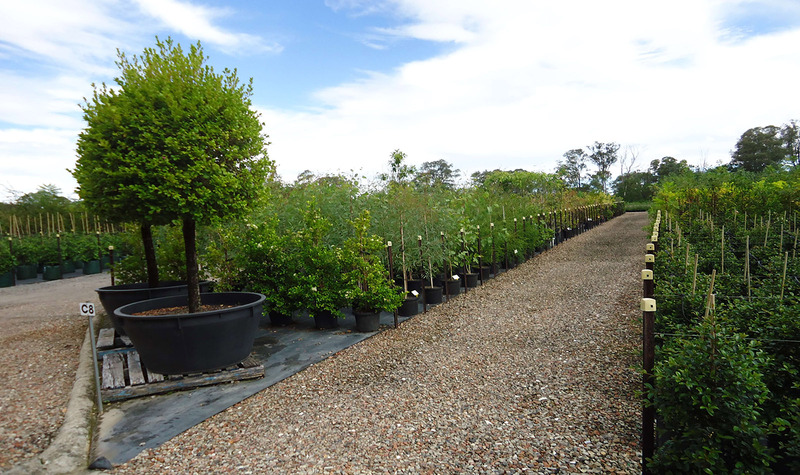 The list below contains a range of various web-links applicable to nursery production.